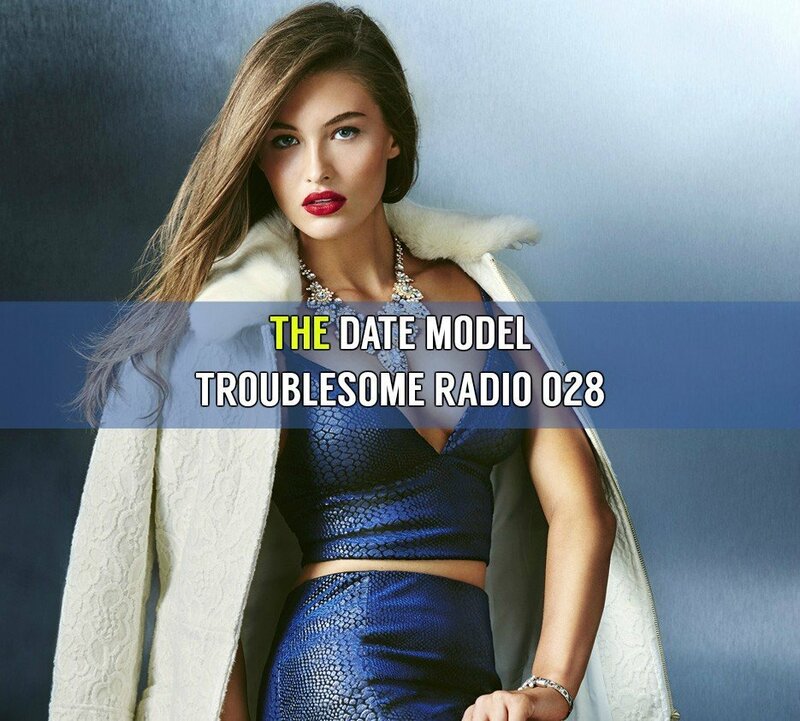 TROUBLESOME RADIO 026 THE FINAL 17 AVAILABLE ON ITUNES Original post. Podcast part 1. Read also: my review of Victor Pride’s book. Enjoy. My new product about Harems is coming 6/6/16. Check it out. 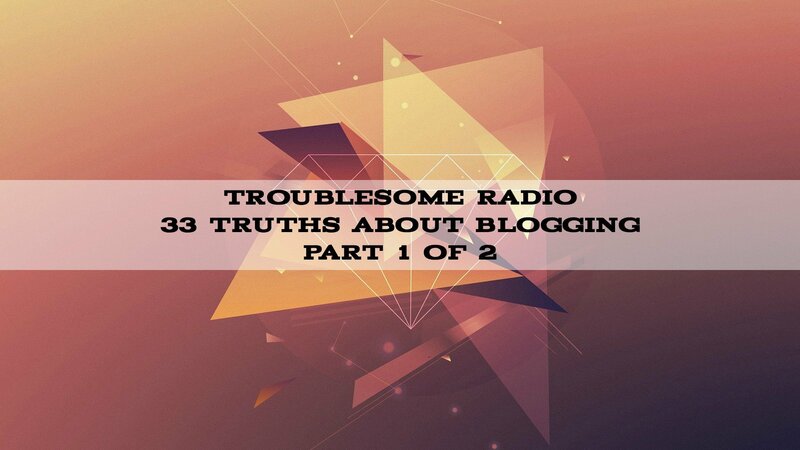 TROUBLESOME RADIO 022 33 TRUTHS ABOUT BLOGGING (PART 1 OF 2) AVAILABLE ON ITUNES In part 1 of this 2 part series, I cover points 1-16 from this hit post. 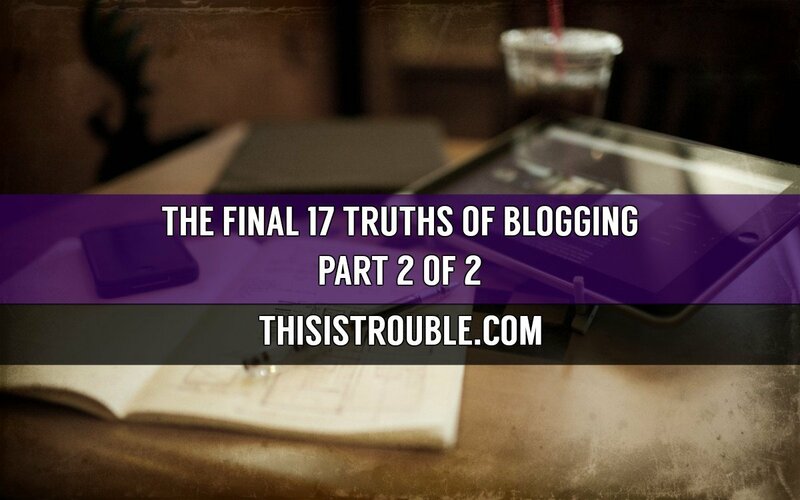 Share your blogging stories (successful and unsuccessful) below!